FLUSHING, Queens -- The Mets say they plan to extend the netting that protects fans to far beyond the dugouts at Citi Field. New York said Thursday the new measures will be in place July 14, when they play the Colorado Rockies in their first game after the All-Star break. The team's current protection already meets the guidelines recommended by Major League Baseball before the 2016 season. Next month, the 30-foot netting that serves as the backstop will be extended past the camera wells at the far ends of the dugouts. There also be will 8-foot netting down the foul lines, to the point where the stands angle into the field. 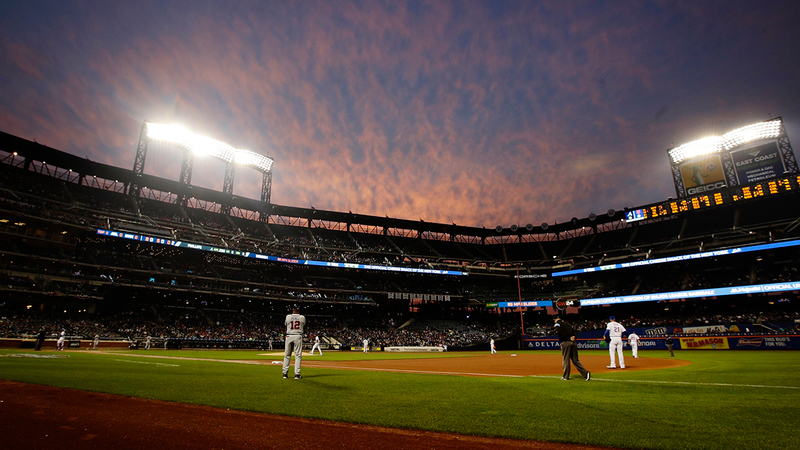 The Mets say the new system is 97 percent invisible to fans in the seats. There have not been any serious injuries to fans by foul balls at Citi Field this season.